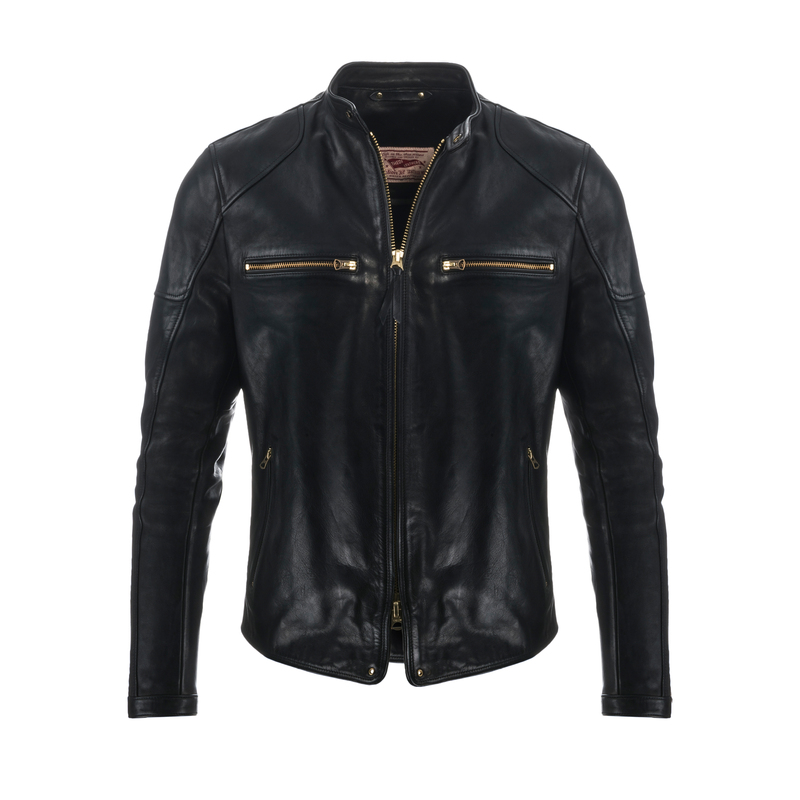 Since 1979 THEDI LEATHER produces jackets and accessories of highest quality, creative innovation and most individuality. The classic American spirit has always been the inspiration for all these great products. Rock’n’Roll, James Dean and Marlon Brando introduced the leather jacket to a wider and international audience in the early fifties. Over the past fourty years, THEDI LEATHER manufacturing company has continued to expand bussiness. 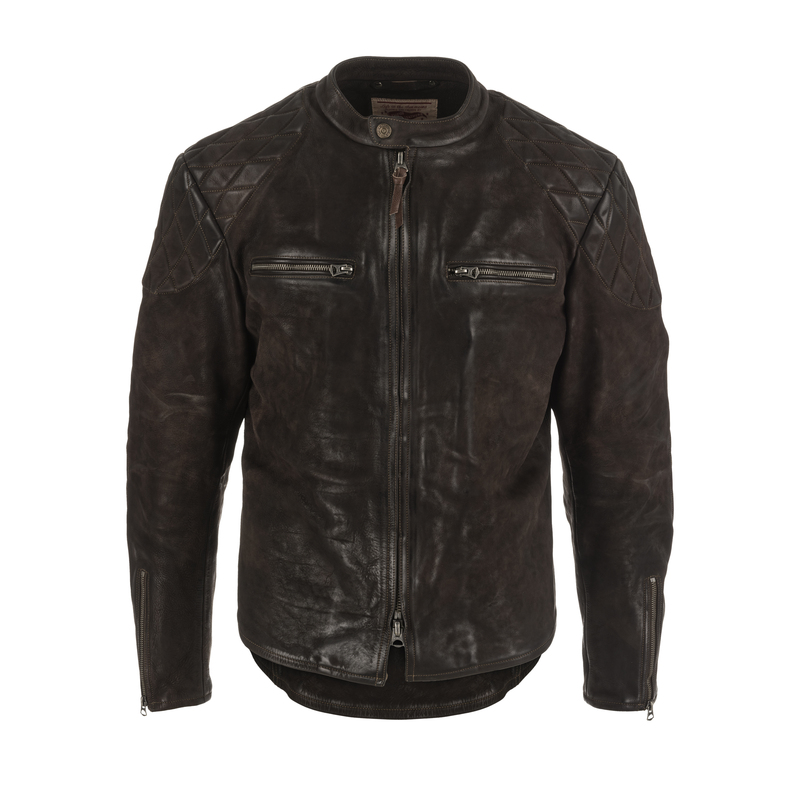 Leather jackets like the durable and rugged THEDI “Perfecto” and the “Bomber Jacket” have been worn by a new generation of leather jacket lovers. Full of passion, care and affection, the THEDI LEATHER manufacturing company introduced their products successful to a worldwide market over the last years. From Japan to the States you can find THEDI LEATHER jackets and accessories in the streets – even in Frankfurt. 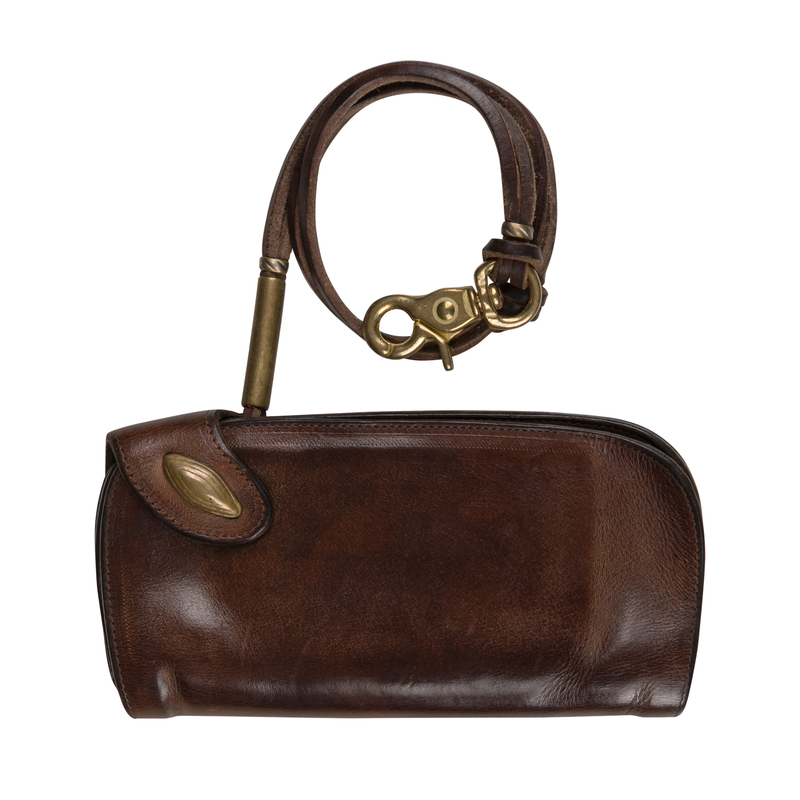 THEDI LEATHER products are designed and produced with the highest care using first grade materials. We at B74 love this heavy and rugged belts, biker wallets and wallet chains. What a damn nice stuff. All pieces are made in Thessaloniki, Greece – really outstanding and extraordinary.